Ok, ok, I know. It is now February and my last TakeOver blog was.. well, a few months ago. So firstly, happy new year! And secondly, TakeOver week one starts in just over 2 weeks!!!! If I were to spend this post waffling on about what has happened between now and my last post it would be a very long one indeed. This post might materialise later. Suffice it to say, since my last post, we went on to programme the March and June festivals following feedback from the board. Ruby, the Artistic Director, and I made sure that everything was grouped into different genres and age-ranges so that there would be something for everyone. Then companies were approached and we worked out who was available and when and started fixing deals with them. I’ve also been working on making sure we have other things happening so have been in touch with companies about workshops and Q&A sessions. I’ve also been involved with more general Creative Engagement things such as workshops, careers events and soon, assemblies. I also got to be on an interview panel for our other TakeOver Creative Engagement roles. Lots and lots of other things have been going on in all the other departments. For example, brochures and flyers are now all over the York Theatre Royal foyer and the press and the wider community are being informed about the event. We are also in the process of deciding which company will win our Residency Award to develop and perform a piece that will premiere in our October week. And, as it is only two weeks until kick off, you can imagine there are a lot of other things to do! 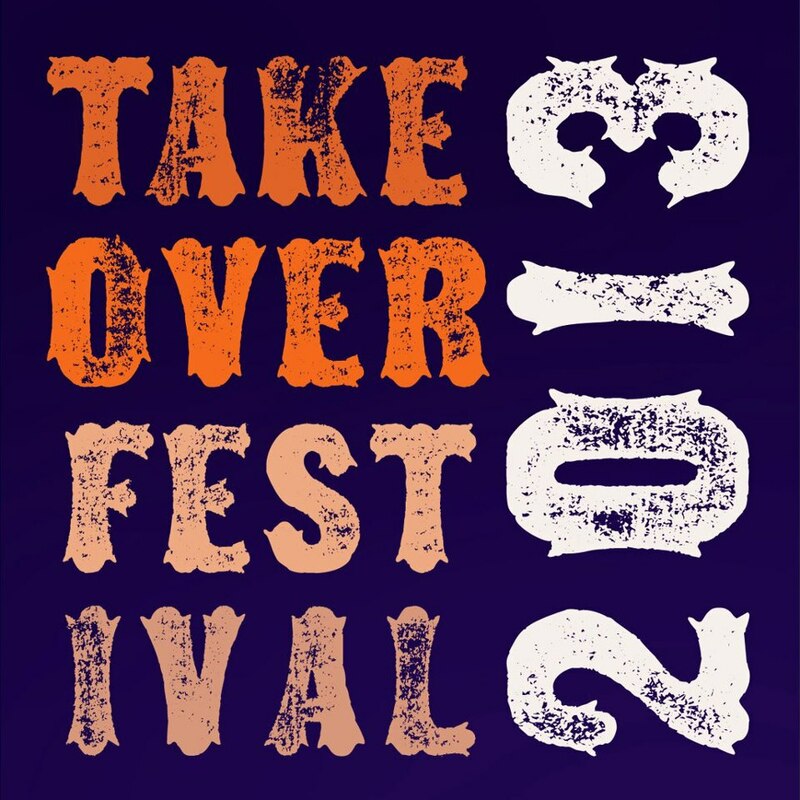 Websites: www.yorktheatreroyal.co.uk and www.takeoverfestival.co.uk where you can sign up the the mailing list. Obviously as I helped choose the programme I am really excited about everything that is coming! But here are a few picks…. 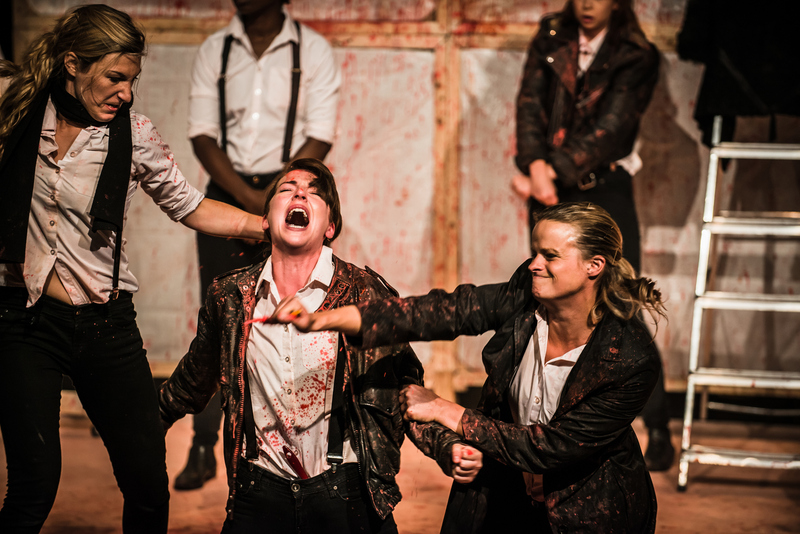 The Odyssey – this is being performed by Factory Theatre who are such an exciting company who like to do different and unusual things with classical texts. Every show is different and the actors really have to think on their feet. And on top of this, it’s just a brilliant, epic story! Doug Segal – billed as a funny Derren Brown – how can you NOT be intrigued?! How A Man Crumbled – this is going to be a really inventive physical theatre piece and they are also leading a workshop for 11-18 year olds. Another workshop is brought to us by Milk Presents – DIY Queer Performance which will explore gender and sexuality in performance and is for aged 16+ – attend the workshop and then watch their cabaret style show, Self Service. Ruby will be directing Quicksand, a new political but funny play based on the Iraq war. 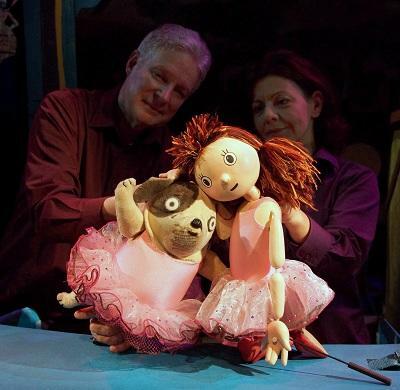 I have to say I am most excited for Dogs Don’t Do Ballet – who cares that it is most suitable for under 6s?! It features a dog in a tutu, I mean, what more do you want?! I hope to see you at TakeOver13! You can buy tickets to March and June events online or at York Theatre Royal box office.